We hope that you like what we have produced with the help of our advertising agency. An English version will follow shortly. 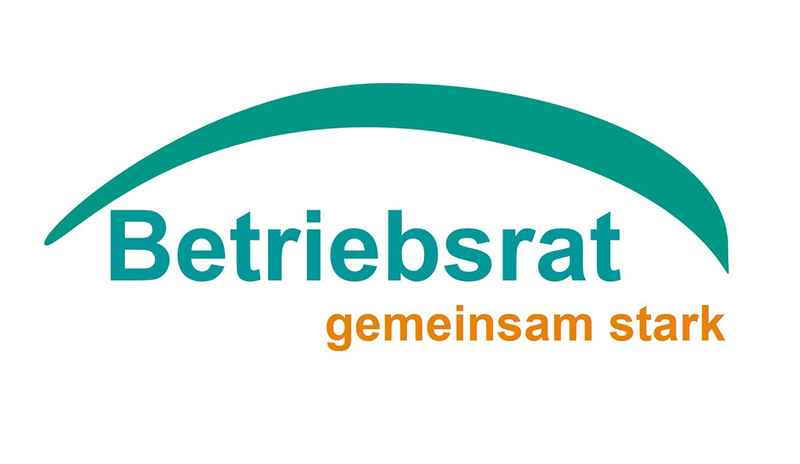 Our thanks to the dedicated team from the “Freitag!” agency and to the wonderful photographer Lars Hammesfahr. And of course to all our colleagues who were happy to pose for us as models! We also have a stylish and smart-looking new Intranet. This is reserved for employees of Helbako, however (link on application page). 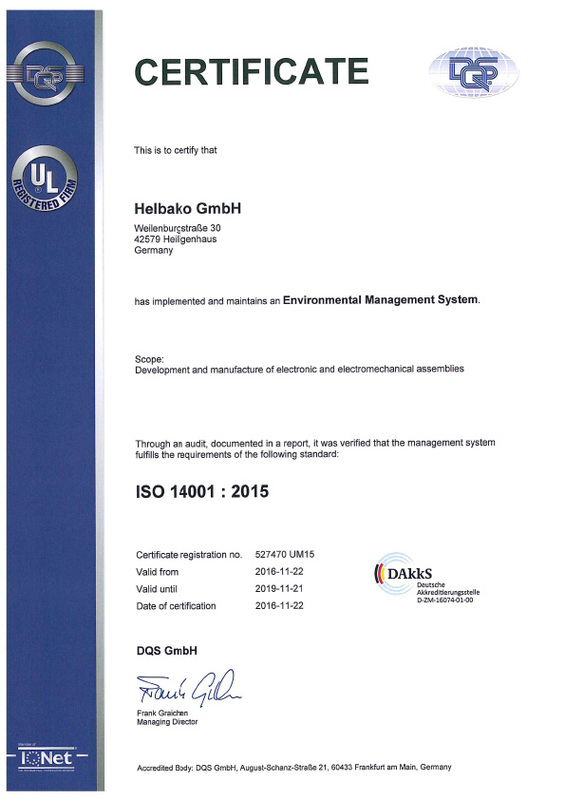 Helbako successfully underwent the audit for environmental management in accordance with ISO 14001 and energy management in accordance with ISO 50001. The DQS auditor awarded top marks for the work of the Helbako environment team and our company in general. One thing that really paid off was our series of investments in building technology, which have resulted in more sustainable and measurable energy savings, as well as a reduction in our CO2 emissions. Not for nothing does our company policy state that “Striving for continuous improvement in eco-efficiency and energy efficiency is for us a natural commitment”. Incidentally, the fact that many of our products help to make vehicles more efficient and less-polluting was irrelevant for the audit result. For us though, it is totally relevant. Helbako GmbH has been meeting the demanding requirements of the leading automobile manufacturers for over 40 years. 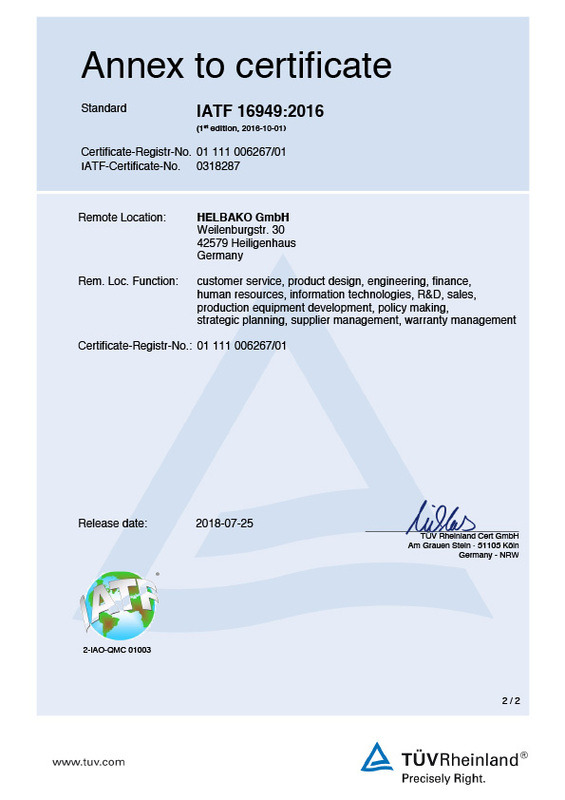 After achieving IATF 16949 certification, we can promise the same high standards of quality into the future. The IATF 16949 standard combines the extensive quality management system requirements of the major automobile manufacturers like BMW, VW, Daimler, General Motors, PSA, Renault and Ford, and replaces the previous ISO/TS 16949 standard. Achieving the IATF certification is a further milestone on our journey towards optimising our products, processes, services and working conditions. All this while pursuing our long-term objectives of increasing efficiency and satisfaction levels, reducing costs, avoiding errors, and saving resources.. The high voting turnout of over 75% for the Works Council election shows the strong interest of staff in deciding who will represent them. Out of 13 candidates, three women and six men were elected to the Works Council, and all nine colleagues accepted their new honorary appointment. Management is looking forward to rewarding and constructive cooperation. Fully in keeping with the Works Council Constitution Act, the employer and the Works Council want to establish trust-based collaboration to ensure the future success of the company and for the good of employees and the plant. This means that HELBAKO ELECTRONICA, a wholly-owned subsidiary of Helbako GmbH, is now supplying two high-volume products for two well-known automobile manufacturers. 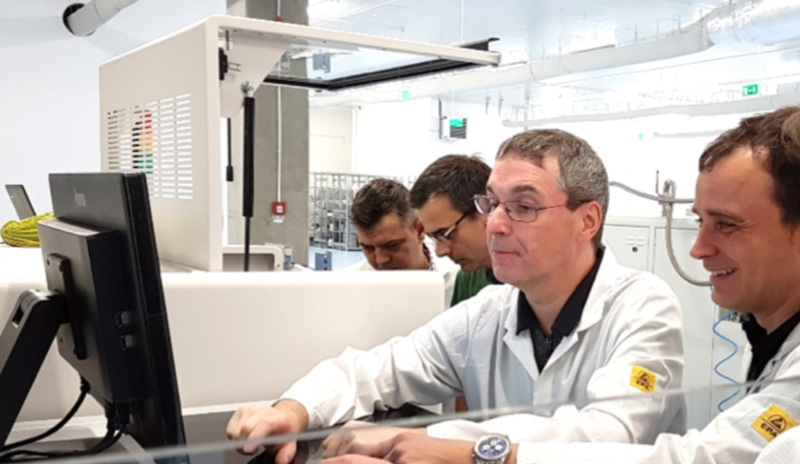 As was the case with the first product ramp-up, HELBAKO ELECTRONICA again achieved an excellent audit result and was able to deliver flawless quality right from the start. 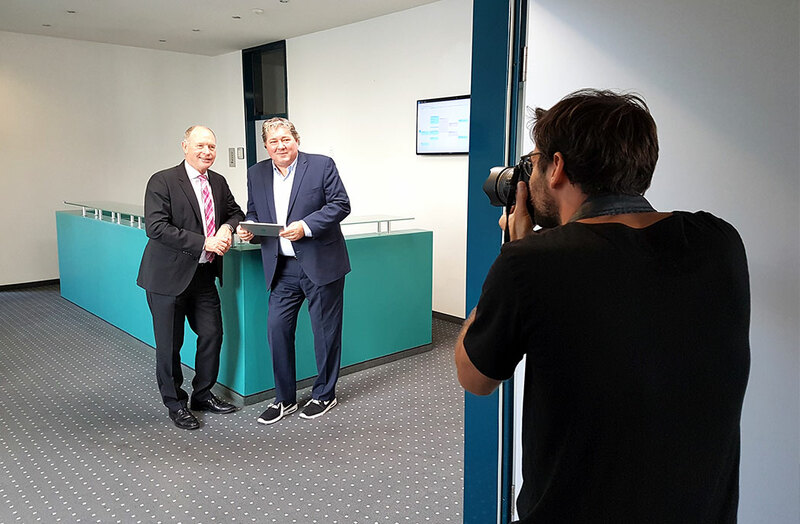 “Our locations’ partnership-based cooperation ensures that our guiding principle of ‘Competence in Electronics’ cuts across national boundaries,” sums up Ulf Zimmermann, member of the Board of Directors with responsibility for Helbako’s international development. There are plans for a further product ramp-up in Romania towards the end of 2018. The local manufacturing and development location in the city of Timişoara was set up in 2015 to supplement HELBAKO GmbH in Heiligenhaus. Helbako also has a presence in China in the form of a joint venture. Heiligenhaus-based Helbako GmbH received a positive response at the IAA International Motor Show. The specialist in automotive electronics unveiled a new development that is of huge interest to the “autonomous driving” trend. Most driver assistance systems require sensors that reliably capture details of the vehicle’s environment during autonomous driving. This only works, however, if the sensors are free of dirt. Helbako has developed an innovative system to efficiently clean the growing number of sensors in self-driving cars, which has attracted a good deal of interest from the sector. An integrated version of this system was developed in conjunction with Helbako’s partner, the tank and plastics specialist Röchling Automotive, and unveiled at Röchling’s IAA stand. “The positive feedback we received at the IAA has convinced us that we need to continue working on smart systems for the cars of the future,” affirms Bernd Kappes, member of the Board of Directors of Helbako GmbH. Thanks to Helbako’s integrated control system, the cleaning fluid is “intelligently” routed to dirty sensors and headlights as well as to the windscreen and rear window. 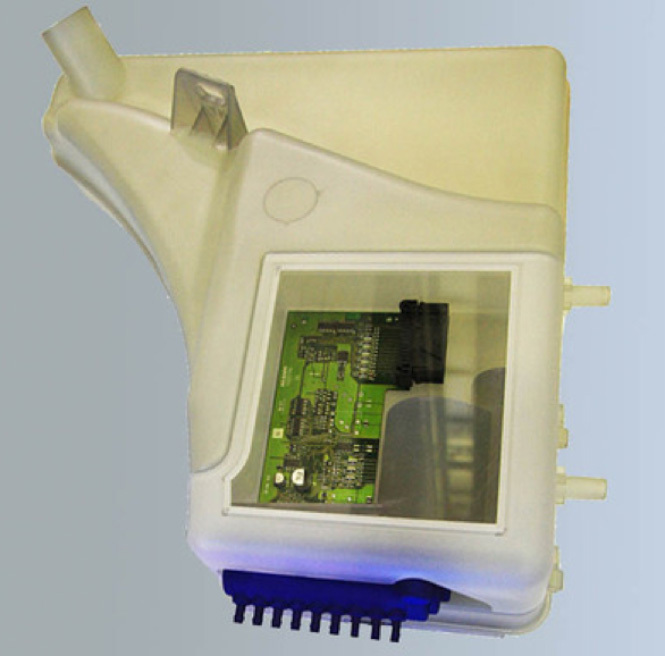 Photo: Röchling, Smart sensor cleaning system for error-free evaluation of different driving situations..